I’ve never hauled so many books in my life until last week, you guys. In fact, I don’t count on ever hauling this many books ever again. This crazy haul has a total of 77 books. Talk about EPIC. Anyway, let’s get started, shall we? Titles in bold are signed. 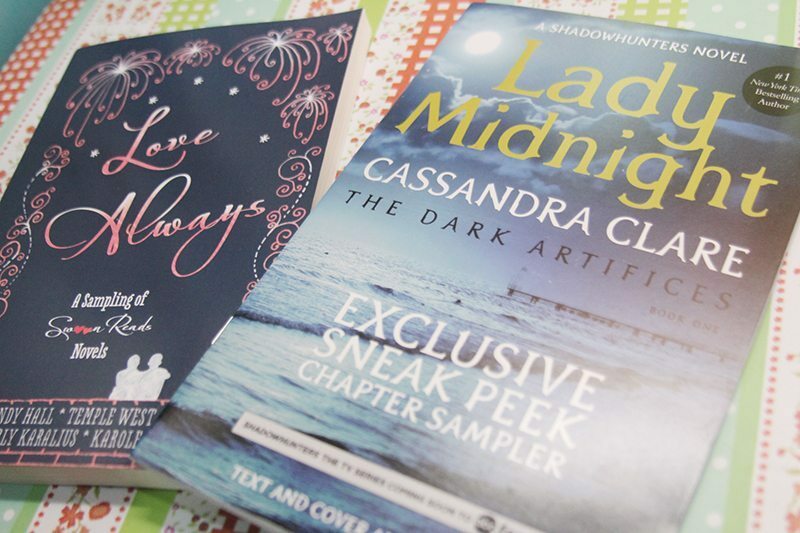 I’m not an excerpt/teaser reading person so I don’t usually like samplers but I couldn’t resist Magnus Chase and Lady Midnight because I’m such a huge fan of the previous series of both Rick Riordan and Cassandra Clare! I’m also curious about the Star Wars retellings mostly because of Alexandra Bracken so I grabbed the last lonely copy at the Disney booth. As for Love Always, I totally thought that was a galley. Fail. 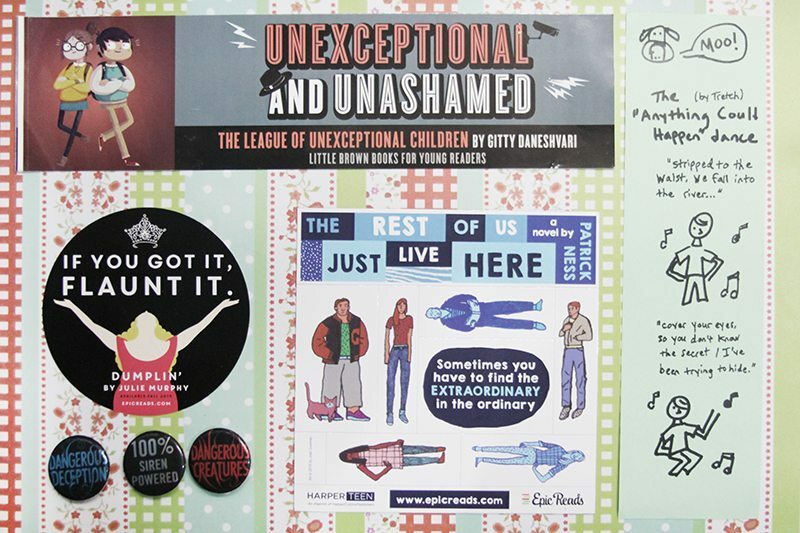 I got so many fabulous swag from BEA- a whole bag of stickers, magnets, buttons, bookmarks, totes! When people asked me “Would you like a ____?” I just couldn’t say no! And so many of them were awesome looking so yeah, I was enticed! I actually got about ten totes in total but these are my favorites. 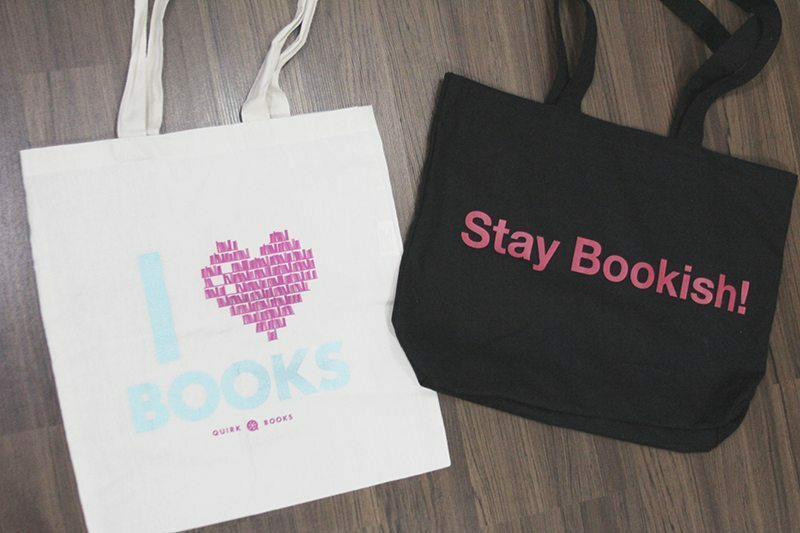 The Quirk Books one is just so cute (love that heart of books) and the one on the right is actually a tote from, The Novl. It just seriously happened that they had Stay Bookish on the back. How awesome is that? I didn’t pay them to put that there, swear. 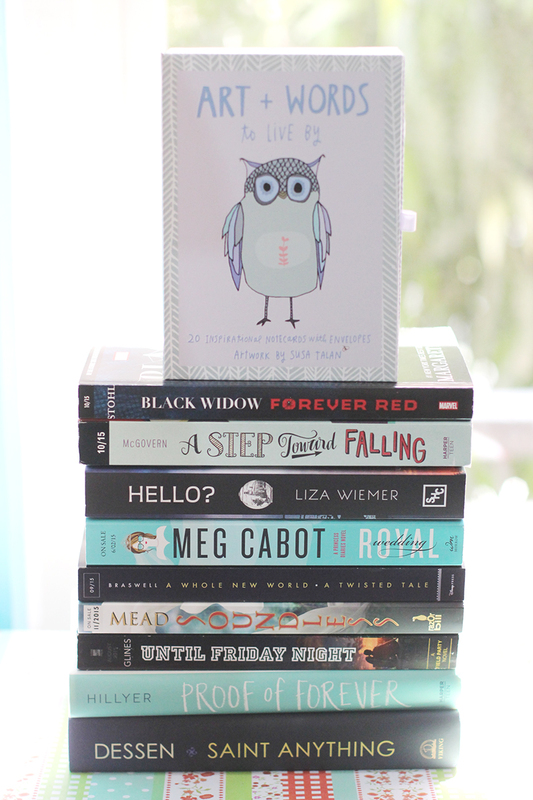 And that’s it for my BEA haul! It doesn’t look that huge since I broke the piles down for the photos but if you see the current pile at my desk, it’s pretty overhelming. I’m definitely not keeping all these to myself and plan to do giveaways along with my recaps. Watch out for those! 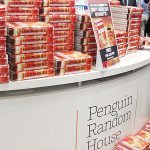 If you were at BEA, what were some of your favourite acquisitions? 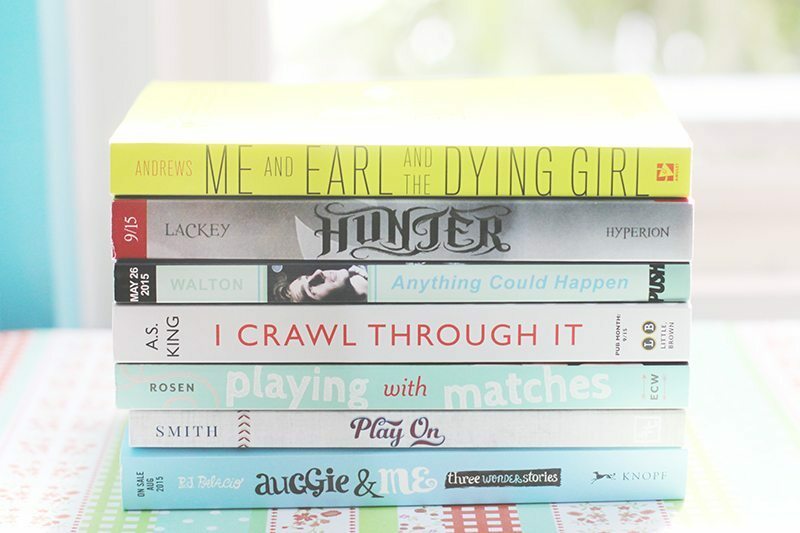 Any titles on the pile you’re looking forward to checking out? I know! I feel slightly insane for hauling all these books but also very happy! Wow, these are awesoome! Super dami! Thanks, Inah! The hardback of Illuminae is seriously drool worthy. But also intimidatingly huge! 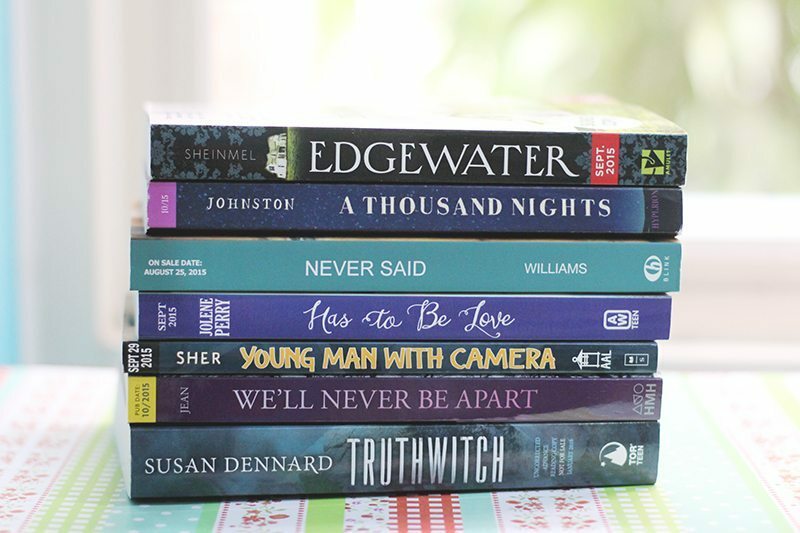 Meeting authors and other bloggers definitely was the highlight of my BEA experience though! 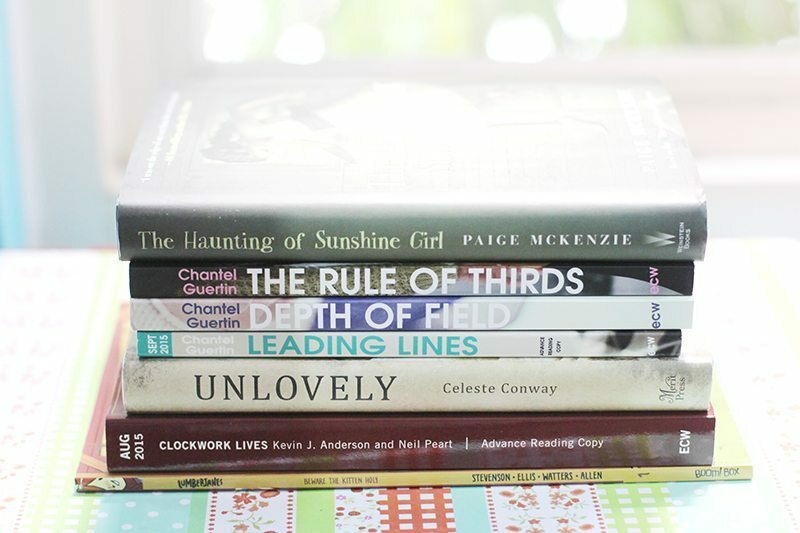 Your book haul is so huge, Hazel, you must’ve raided the entire exhibition floor! 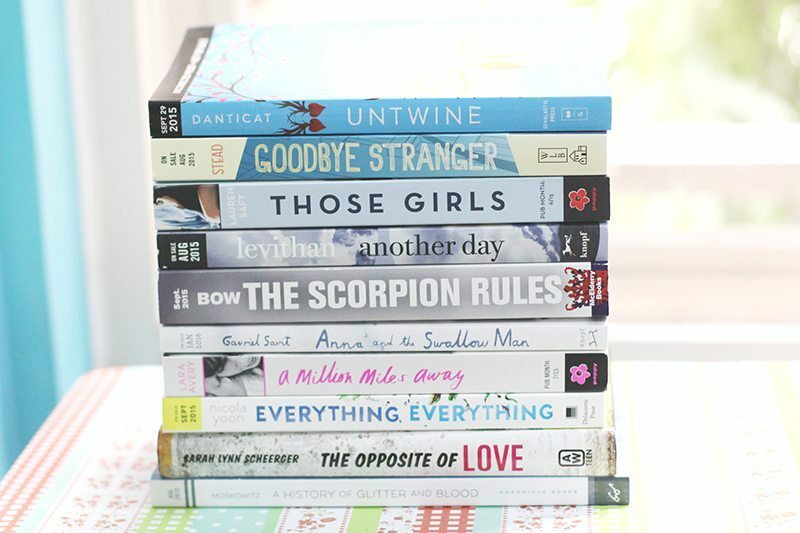 :O The book I’m most excited about in your stack is Another Day by David Levithan. I’ve wanted it since the moment I found it that it would be the sequel to Every Day. You’ve got a whole lot of titles I didn’t hear of before, so I’mma busy myself on Goodreads for the next 15 mins thanks to you! Haha. And after further perusing your stacks, I found Passenger and The Rest of Us Just Lived Here. AAAAH! YASSSS. 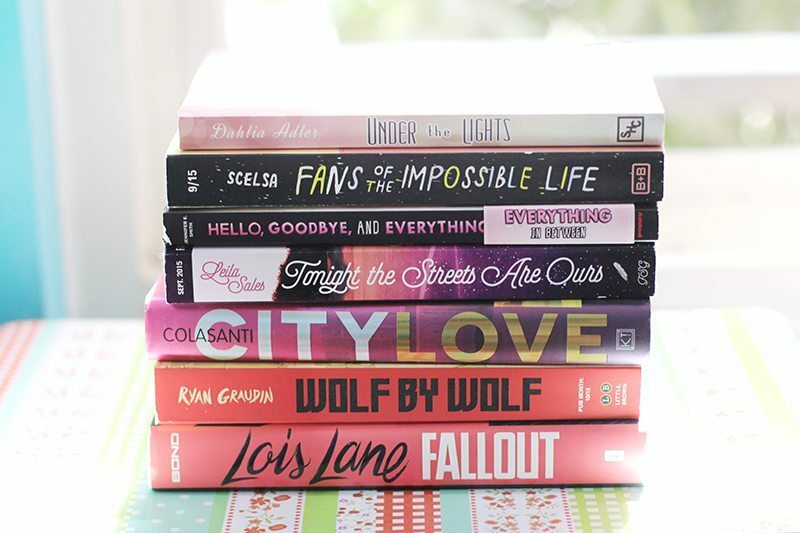 I feel proud my haul directed you to these awesome books! That’s the thing- I wasn’t able to raid the show floor that much because my feet were already tired from standing in line/walking. 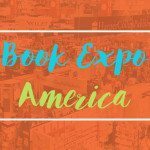 I felt like I visited the same booths over and over- Little Brown, Penguin, Macmillan, etc- and just from those booths they already had so many titles to offer! WOW! That is one crazy haul! 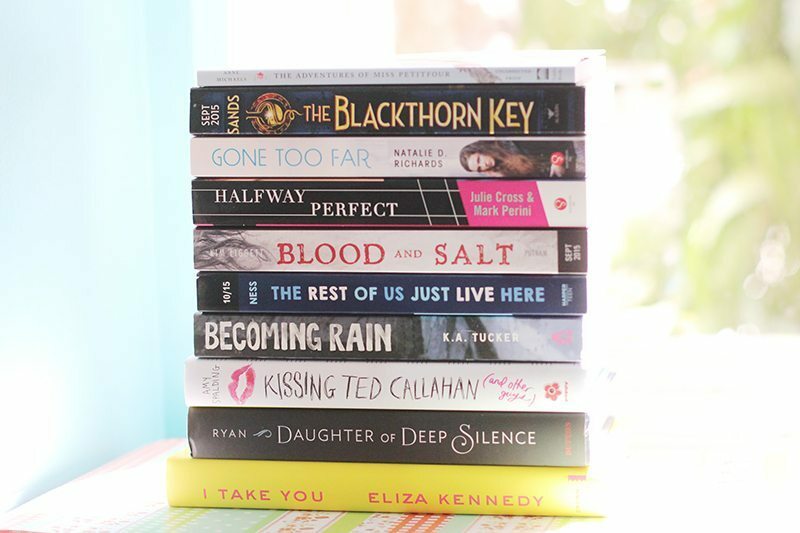 So many good books and one’s I can’t wait to read. Looking forward to some reviews on these! 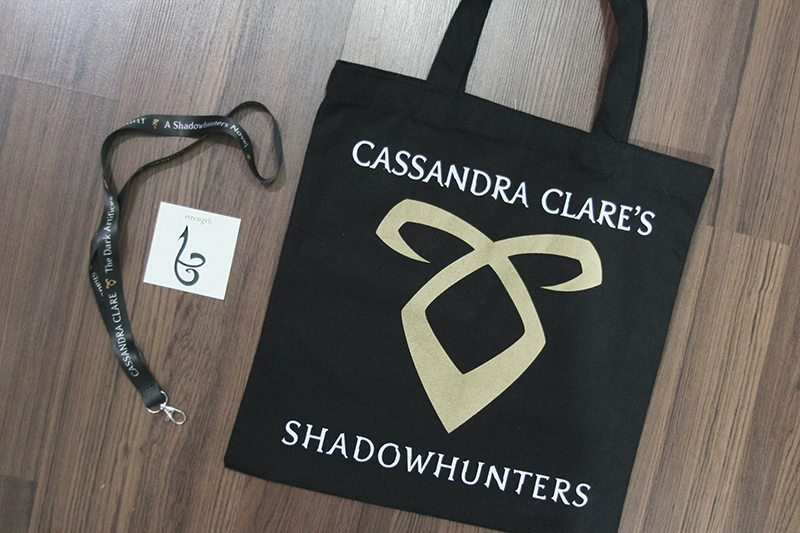 A thousand nights, Truthwith, Lair of dreams, Passenger, Daughter of deep silence, Hunter; you have some of my highly anticipated books there *strokes all the pretty spines* You also got some awesome swag, I love tote bags :D Happy reading! Wow! It looks like you had a fabulous time. Thanks for sharing pictures of your haul! That book bad is special. BEA sounds incredibly fun but also intensely draining, stressful and a place to go when you also want to build up muscle strength. Carrying around 77 books would have been a struggle for me, I can tell you, especially when I’m trying to get to stalls. I wonder if anyone tripped and dropped all their books? (The idea is actually really sad. If that happened, I hope they were swarmed by helpful readers, authors and publishers.) 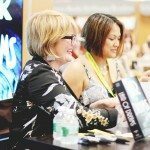 I hope you’re planning on doing more BEA posts- I’d love to read your event recaps! THAT IS ONE HECK OF A HAUL! I AM SUPER JEALOUS OF YOU RIGHT NOW! (PLEASE DON’T TAKE THAT IN A MEAN WAY! LOL) ALSO, FORGIVE ME FOR USING TOO MUCH OF THE CAPS LOCK! THIS HAUL DESERVES TO GET A CAPS LOCK OF ITS OWN! Love the haul!!! 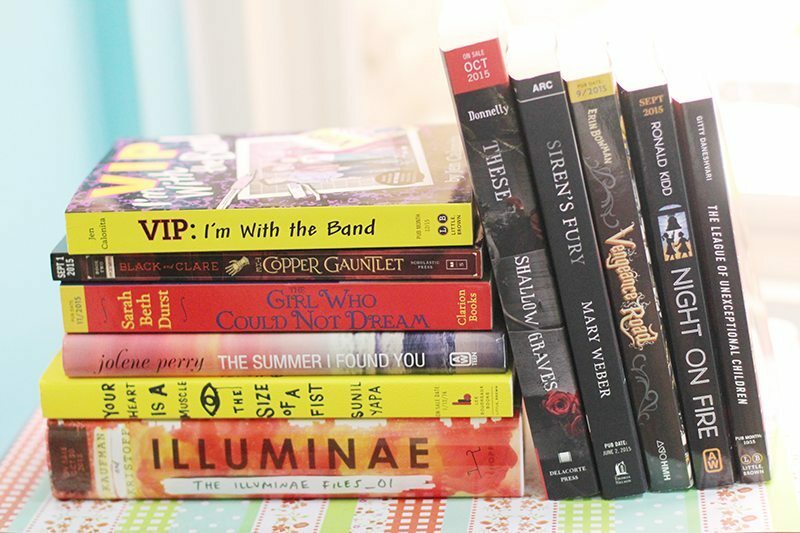 77 books in 3 days oh my god!! 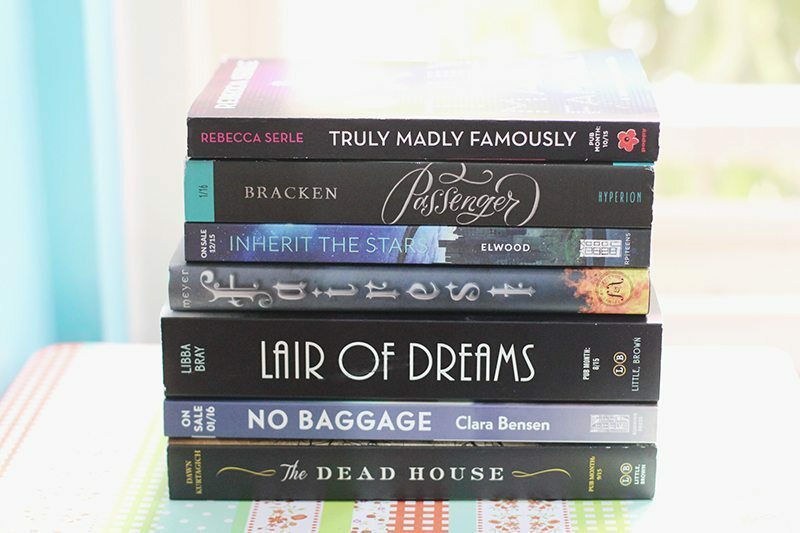 I’d go crazy (the good kind) if I ever get the chance to attend BEA in the future!! I’m saving this post! Amazing blog. HOLY BOOK HAUL. I’m sure you’ve already heard this before but…that is a TON of books. I’m eyeing The Scorpion Rules and Tonight the Streets Are Ours (especially this one)! 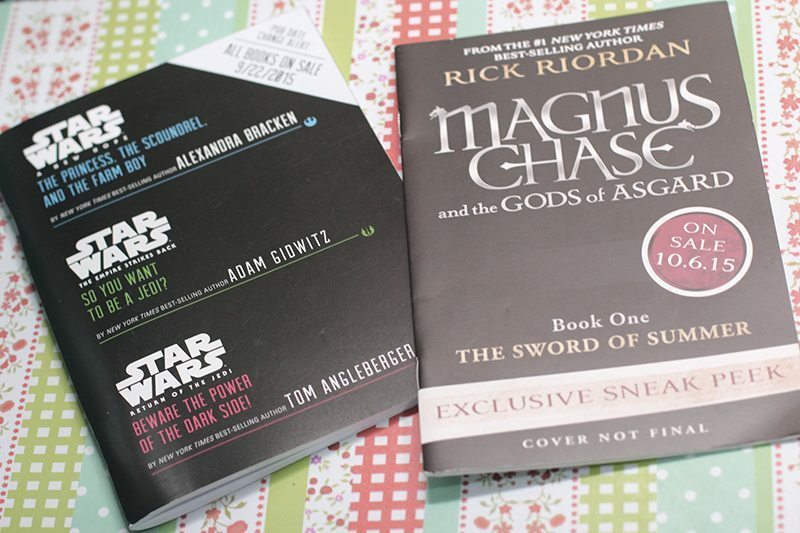 Look at all of your awesome swag and great books. I’m dying to read Truthwitch and Saint Anything!